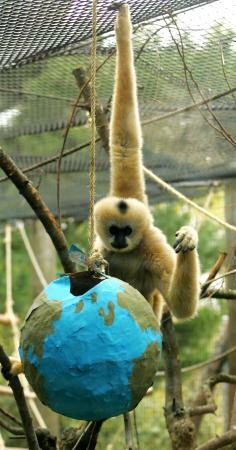 It’s time to party — Party for the Planet, that is — at Roger Williams Park Zoo April 16 and 17 during school vacation week. This year’s event will celebrate the importance of conservation and our environment, which is at the core of the zoo’s mission. The bash will include the opportunity to experience the new Faces of the Rainforest exhibit, along with animal encounters, live music and chances to learn more about critters from around the world. Guests will be able to test their soccer skills with an inflatable kick machine from the New England Revolution, and show off their bowling skills with Lang&apos;s Bowlarama. Catch musical performances by Mary King, performing in Hasbro&apos;s Our Big Backyard, and New Inca Son, performing in front of the Faces of the Rainforest exhibit. 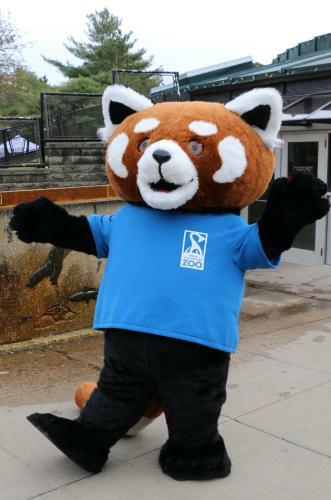 Zoo mascot Roger the Red Panda will be available for photos, along with Slyde, the New England Revolution’s mascot, and the NIROPE mascots from Cardi’s Furniture & Mattress. 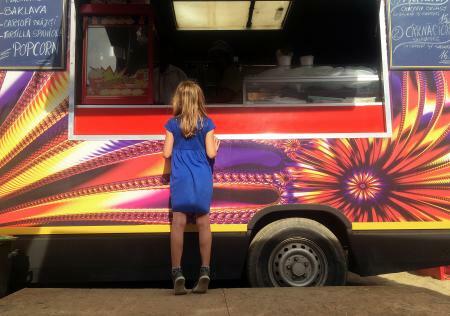 Vacation week caps off on April 19 with animal encounters, keeper talks, and the season&apos;s first Food Truck Friday at Carousel Village, beginning at 5 p.m. (weather permitting). Party for the Planet activities are free with zoo admission and run from 10 a.m. to 3 p.m. For more information, visit rwpzoo.org. Click here to find more things to do during April Vacation.